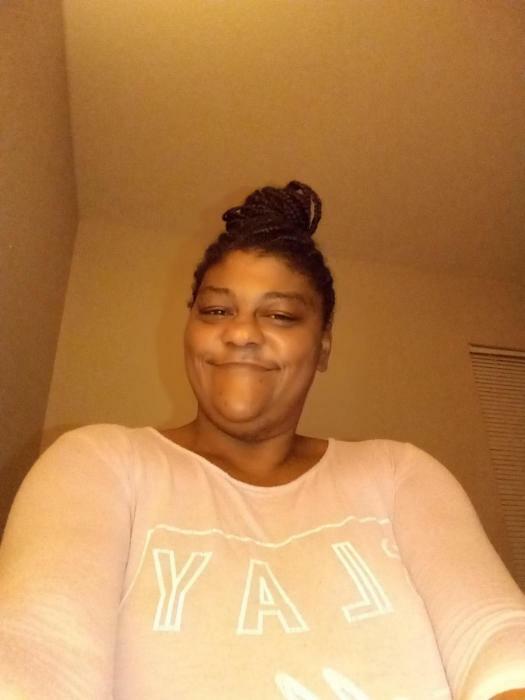 Melondy Kay Conley, 37 of Little Rock passed January 19, 2019. She was preceded in death by her father and one child. Loving memories left to mother: Bobbie Conley, 3 children, siblings: Larry (Tammy) Clark, Anthony Scott, Mary Jordan, Linda (Wenzell) Watkins, and Tammy Clark, extended family: Mickey (Wanda) Conley, Gwen (Carl) Vault, Phyllis (Dr. Jay) Talbert, Marty (Sheila) Conley, Gene (Sharon) Conley, Jackie Conley, and Larry (Linda) Conley. Melondy will lie in state January 25, 2019 1-5 pm at Superior. Homegoing celebration January 26, 2019 11:00 am at The Mercy Church 8705 Scott Hamilton Drive Little Rock. Superior Funeral Services 5017 E. Broadway North Little Rock (501) 945-9922. Trudean Long Brown "Providing Services Your Family Deserves."